The CDO is a relatively new and evolving role. Many CDO job descriptions detail specific Data Governance responsibilities. Some CDO job descriptions read all-data-governance and all-the-time. It has become obvious. The CDO is the new chief of Data Governance. 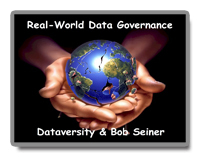 In this Real-World Data Governance webinar, Bob Seiner and a special guest will focus on the evolution of the Chief Data Officer role and associated responsibilities. Someone must lead Data Governance and the CDO is the obvious choice. Attend this webinar to learn why. Anthony J. Algmin helps businesses use data to get better at what they do best. He is currently Chief Data Officer at Uturn Data Solutions, a Chicago-based consulting firm at the nexus of data and cloud technologies. Learn more at www.uturndata.com. Previously, Mr. Algmin was the first Chief Data Officer at the Chicago Transit Authority, developing data analytics capabilities to help provide affordable transportation for millions of Chicagoans. He also spent several years as a data strategy and management consultant transforming businesses in a variety of industries. His early career was in the capital markets industry developing technology and data-driven applications. Mr. Algmin frequently speaks at conferences and local events, and contributes to the data governance and data management communities. 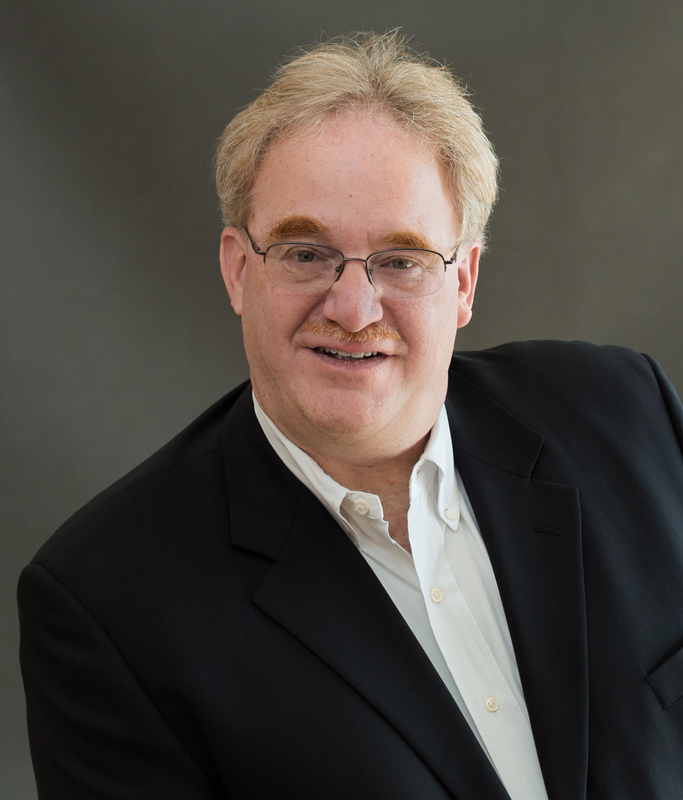 He has a BA in Business Administration from Illinois Wesleyan University and an MBA from the Kellogg School of Management at Northwestern University. Copyright © 2016 DATAVERSITY. All Rights Reserved.